Atlanta is located in Georgia, a state of the United states. Altlanta became famous for its important contribution to the US industry as well as for its important role in the history of the US. With just something like 200 years, Atlanta is one of the Younger cities in the US. Poulated by less than a million of inhabitants, Atlanta is still very important as the areas around are higly populated due to Atlantas importance in the industrial sector. 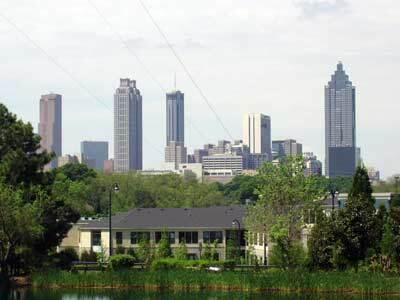 Including the nearby cities Atlanta is home for more than 5 Million people. 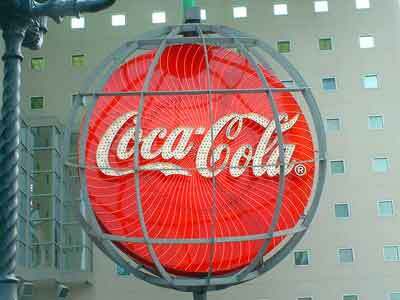 The industry is the most important economic factor in Atlanta featuring some names like UPS, AT&T or Coca Cola. Worldwide knowledge about this young city in Georgia could be achieved through the Summer Olympics, hold in Atlanta in 1996. Mexico Facts is going to build up a new Atlanta related website here, be back soon.